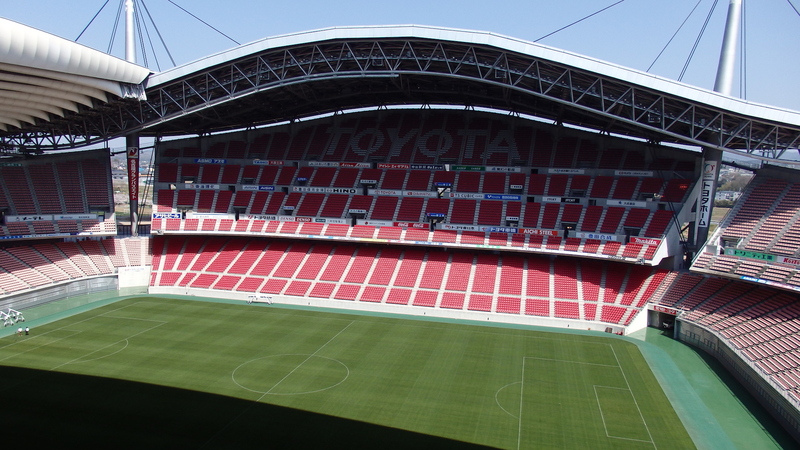 In Cerezo Osaka, we decided to start “ASEAN DREAM PROJECT” in Thailand, Malaysia and Vietnam. 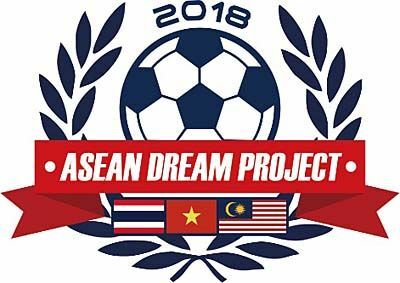 This project is a project to support children in the youth of Southeast Asia in cooperation with Malaysia Petaling Jaya Rangers to support the dream of becoming a professional football player in the future. 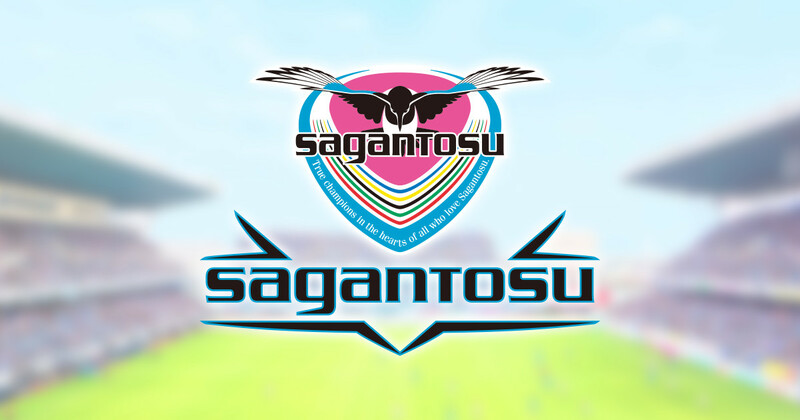 We will send a Cerezo Osaka Football School Coach from 20th June (Wednesday) to 24th (Sunday) in Thailand, Malaysia and Vietnam, we will invite the selected players to Osaka. 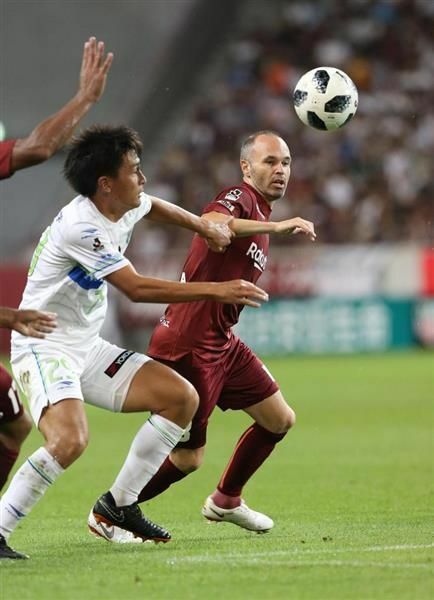 I am planning to visit Japan in August, teaching by Cerezo Osaka Football School Coach, friendly game with Cerezo Osaka Academy team, 2018 Meiji Yasuda Life J1 League (Section 22 vs Shimizu @ Kincho Stadium).